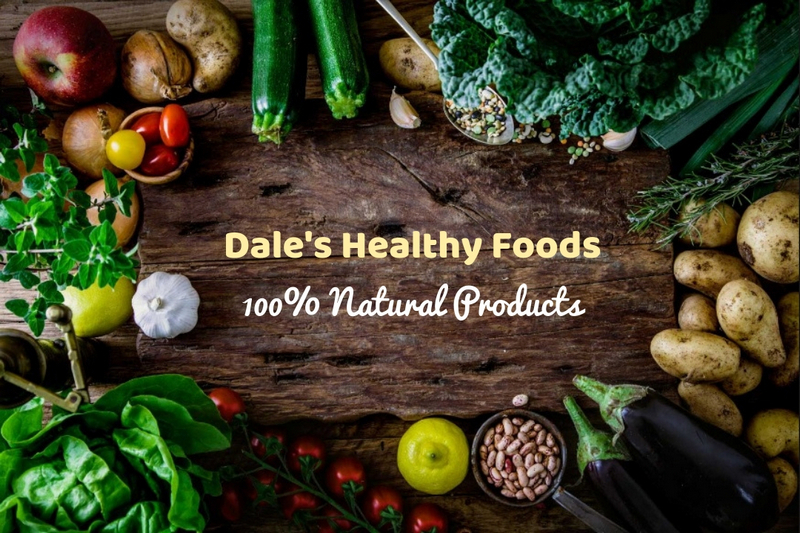 Dale’s Healthy Foods is a completely uncommon online store that sells natural food, products for children and cosmetics for home and health. In their production, we used exclusively environmentally friendly raw materials grown and harvested in ecologically clean corners of our planet, as well as technologies that are friendly to the environment. 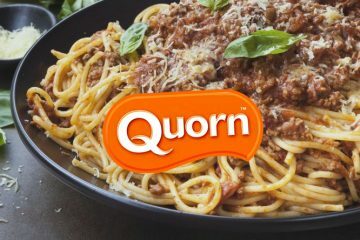 The basis of our range is organic products or organic products grown on fertile soil, without fertilizers or made without the use of GMOs, synthetic dyes and flavorings, as well as other substances that could harm your health. in Dale’s Health Food store, you will find the most useful and tasty products, cosmetics, products for children, home cleaning products and much more. All our products are completely natural, many products have bio and organic certificates. Dale’s Food is not just our work, it is a way of life and our family! We love to lavish our customers. In our store of natural foods, you can always try what we sell. After all, we are confident in the high quality of our products. And we like when you love our goods! 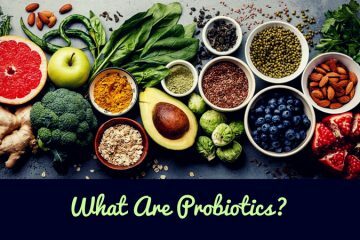 Sauerkraut, pickled cucumbers, kefir, Kombucha – these foods have recently gained unprecedented popularity among Hollywood stars. 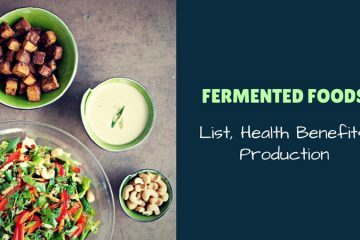 It turned out that these fermented foods can improve health immediately and are almost a panacea for all diseases. Dale’s Natural Foods figured out whether this is true and what will happen to our body when eating such food. 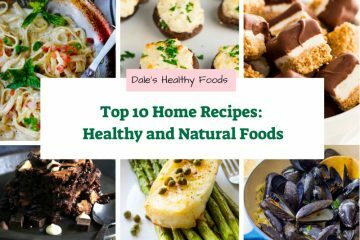 Copyright © 2019 www.dalesnaturalfoods.net. All rights reserved.